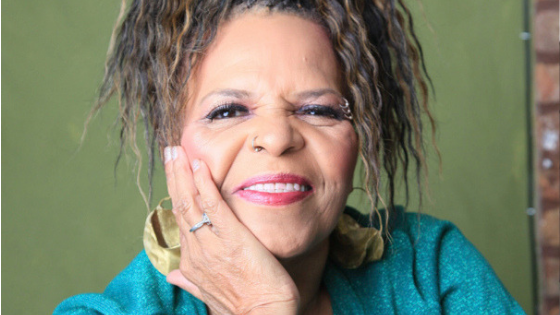 This week, we say goodbye to Ntozake Shange, award-winning poet, playwright, performer, novelist, and educator. She gave us For Colored Girls Who Have Considered Suicide/When the Rainbow is Enuf, which “became an electrifying Broadway hit and provoked heated exchanges about the relationships between black men and women.” More important, the play helped us uncover and understand our own experiences as African-American women. Learn more about her powerful life legacy. Vote! Our Lives Depend On It.